This is the correct handset for use with the Panasonic KX-TG85 Range of Cordless Phones: a Which? recommended Best Buy that offers exceptional sound quality and range of intuitive DECT features. Up to six handsets can registered to the base of a Panasonic cordless phone. Benefits of using multiple handsets include features such as: intercom, call transfer, and conferencing facilities. Setting up the KX-TGA856 is simple and straightforward using our easy-to-follow guide, available here. *Please note that this is an additional handset and charging cradle to be purchased for use with an existing system. 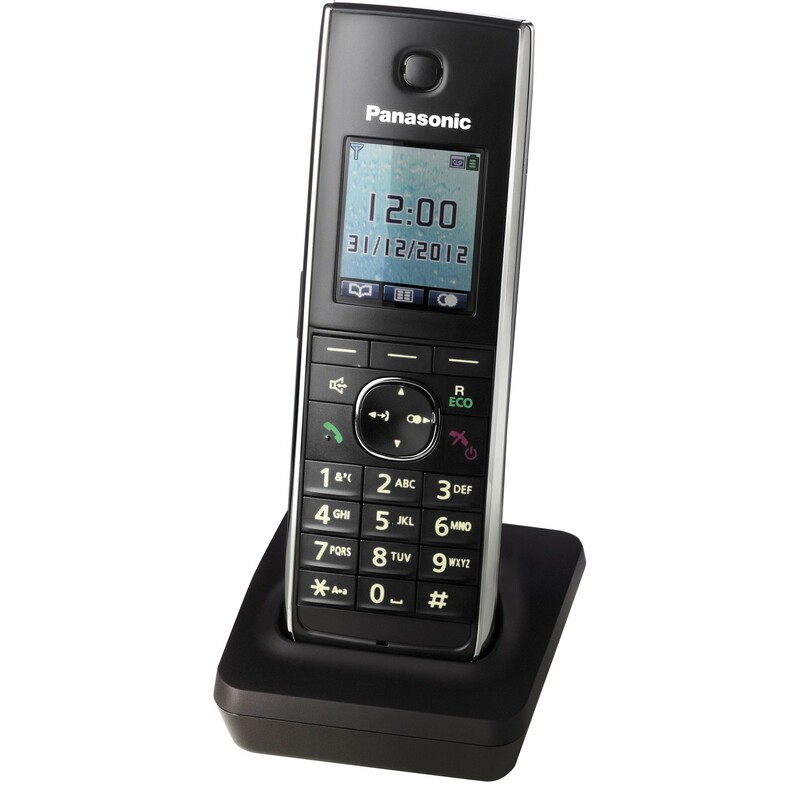 This handset cannot be plugged into a telephone line, and will not work without a base station (The Panasonic KX-TG 8561 main unit with base is available here). Easily added to my existing handsets.